Listen to the podcast by Jim and Beth Harger below. Dr. Arend organizes and facilitates teaching-related initiatives for higher education faculty and has consulted in the areas of teaching, learning and assessment for both educational and corporate settings for more than 15 years. 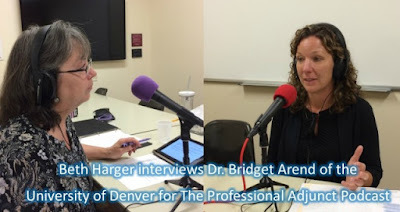 Dr. Arend publishes in the area of online learning and educational technology in higher education. 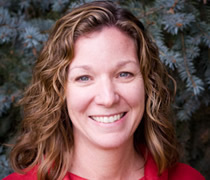 She teaches with the Morgridge College of Education and University College at the University of Denver and holds degrees from the University of Colorado at Boulder and the University of Denver, and received her PhD in adult learning and higher education from the University of Denver.